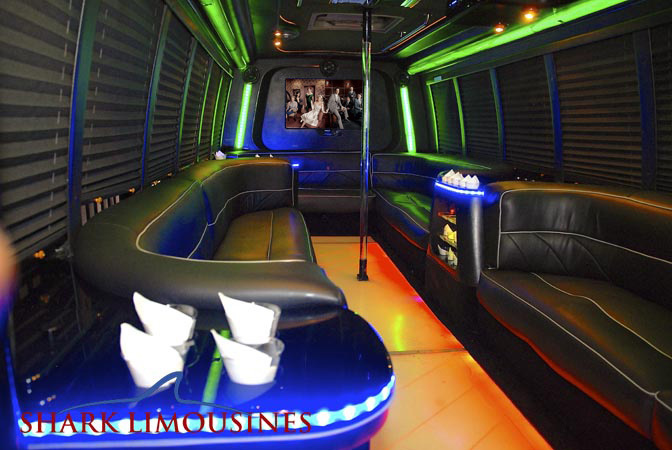 We're the ultimate in San Antonio Party Bus transportation! 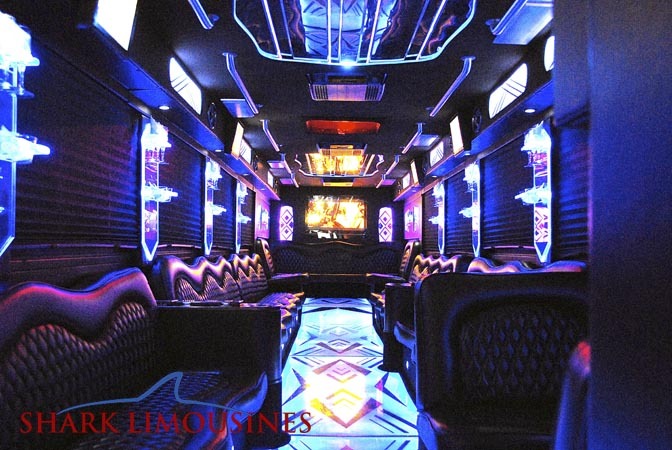 We have one of the largest selections of Party Buses and Charter Buses for the best party experience or professional charter bus transportation for your business event or function. 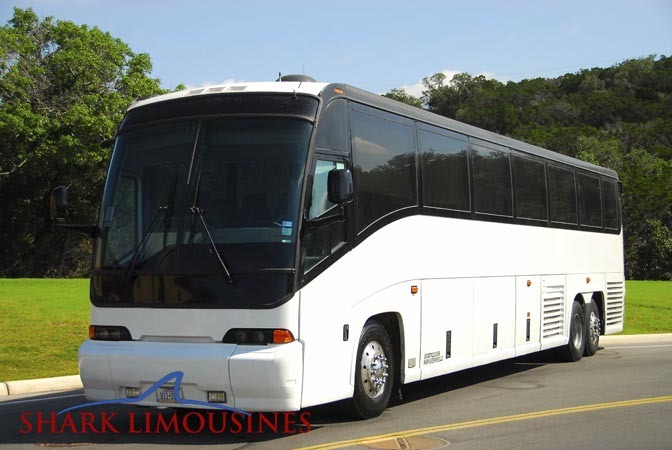 If you're traveling to San Antonio and want a big bus rental for your party or for transporting a large group of people on a corporate bus for your next company meeting, function or event. 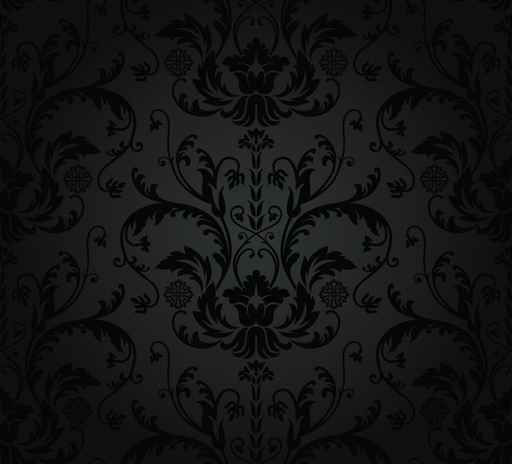 We are dedicated to providing you with the utmost friendly and professional service. 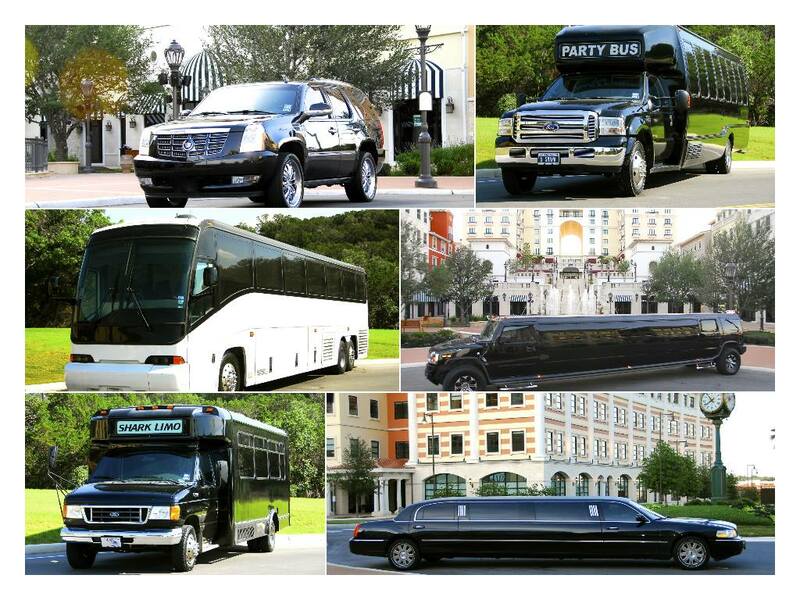 Our well trained chauffeurs are very knowledgeable about our wonderful city; San Antonio, Texas! They also, care a great deal about your bus rental experience. 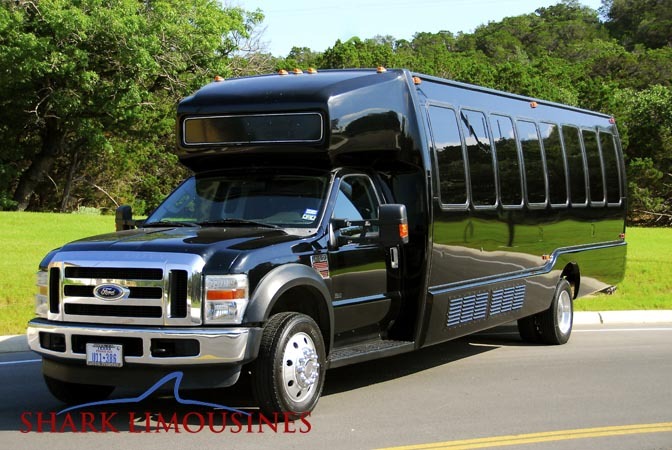 We have the most luxurious way to get large groups around San Antonio all together in one group in one bus! 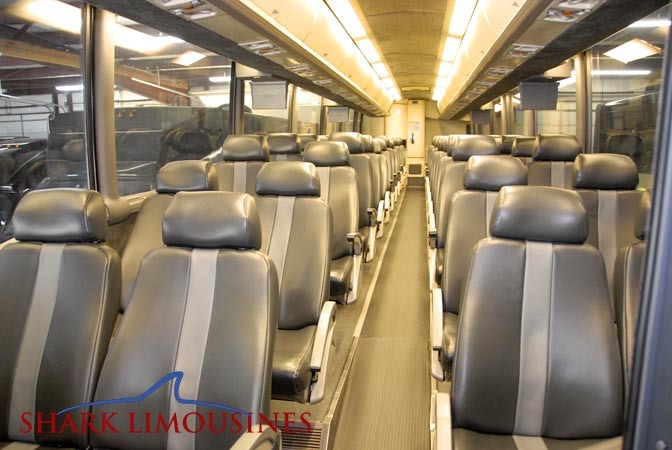 We have Buses for rent, Party Bus rentals, Charter Buses transportation, plus, Super Stretch Limos and chauffeur Limousines. So relax and enjoy your ride hassle free because we totally cater to your transportation need, with our curb to curb drop off and pick up service, right at the door of each one of your destinations, you'll never have to worry about parking!